Depending on your age, what you know about the infamous Chernobyl disaster will have its own socially created elaborations and stories. And finding out the real story will definitely surprise people unfamiliar with what happened. On 26 April 1986 at the Chernobyl Nuclear Power Plant in Ukraine, at that time part of the USSR, the worlds’ worst nuclear accident happened. It was the worst in both cost and casualties, and it has ranked the maximum classification on the International Nuclear Event Scale, being one of the only two to ever do that(the other one being the Fukushima plant disaster). In the morning of that day, during a routine systems test, in the reactor four of the power plant, the reactor vessel broke as a result of a power surge. That started a chain reaction, which ended in a fire which carried radioactive material into the atmosphere, which spread over a very large geographical area, mostly in Europe and big parts of the Soviet Union. It is very difficult to say how many people have died because of the accident, because all of the methodologies used by different researchers are different, and in a nuclear event it is very difficult to quantify mortality. Yet, if we take away short and long term deaths, 31 people have died that day, both from the reactor staff, and the firemen that saved them. Another thing many people get wrong when they think of the Chernobyl disaster is confusing this with a nuclear explosion, but this is a very different beast we are dealing with. A nuclear explosion affects a lot of people with much destructive force, and burns and leaves nuclear waste behind. This incident at Chernobyl did not kill as many people, but the some of the long-term concerns are much worse than those of a nuke. 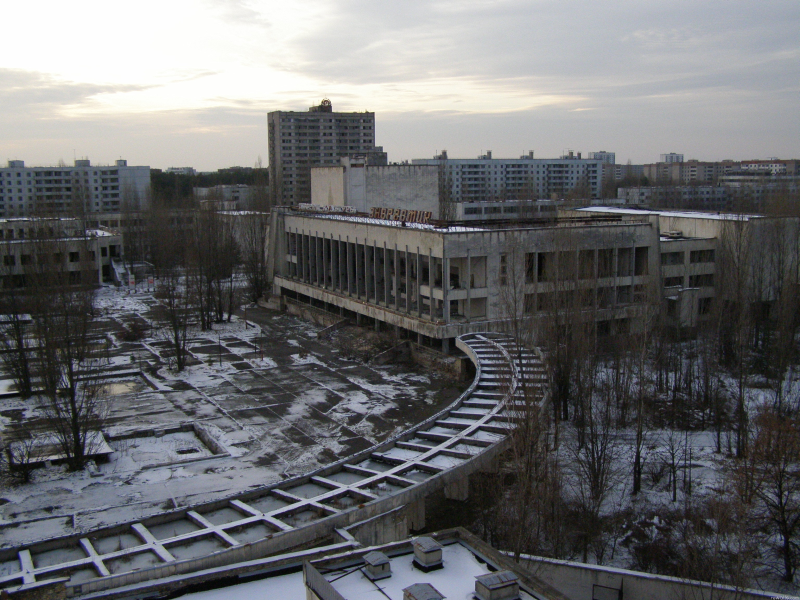 The city of Pripyat, where Chernobyl was located still holds a lot of background radiation, even after radical measures such as removing some meters of the top soil, and cleaning the area, and doing everything that was possible, it is still not habitable, and there are restricted areas all throughout what used to be the city. 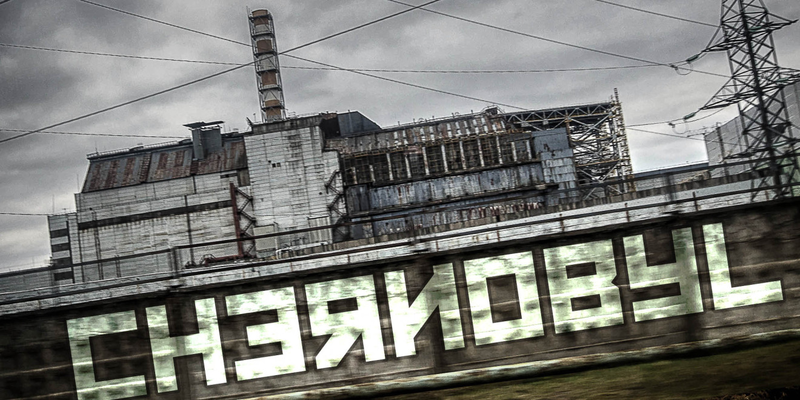 And some of the most radioactive places on Earth can be found in Pripyat, and besides the obvious one such as the plant, the park near it, there are some that are very interesting. For example, in the Pripyat hospital, where all the firemen injured at the plant went to, in the basement you can find all clothes and garments they wore at that time, and that holds nearly fatal amounts of Chernobyl nuclear waste. If you are thinking of maybe seeing and visiting Chernobyl today, you first have to obtain a permit from the government, between one and 7 days, before going on a tour of Pripyat and the surrounding villages. There are some well-known tour agencies that can provide these for you, and they will also give you all the necessary precautions and advice on how to make the visit safe. Just keep in mind not to touch anything, the radiation won’t stay with you, but radioactive elements or waste will. Just keep some common sense, we won’t be liable for anything when you say that this article made you visit Chernobyl.